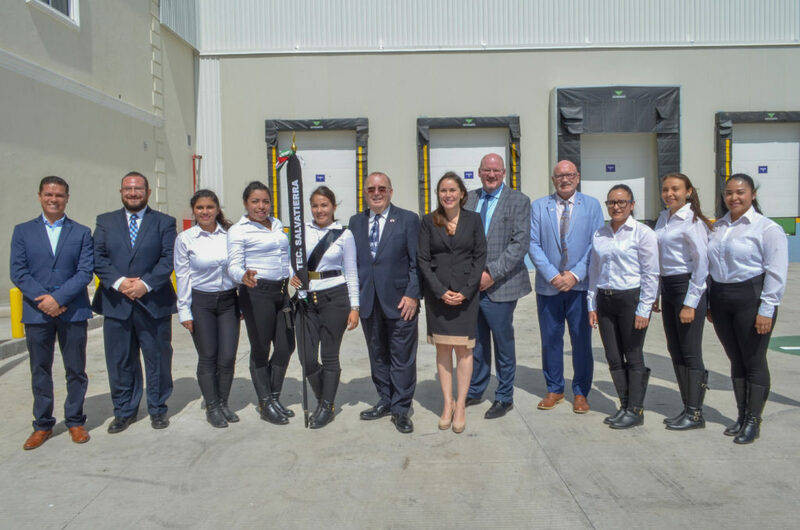 HyLife officially opened their new processing plant expansion this past weekend in Salvatierra, Mexico. HyLife’s operations in Mexico are under the company Avoir HyLife Mexico. 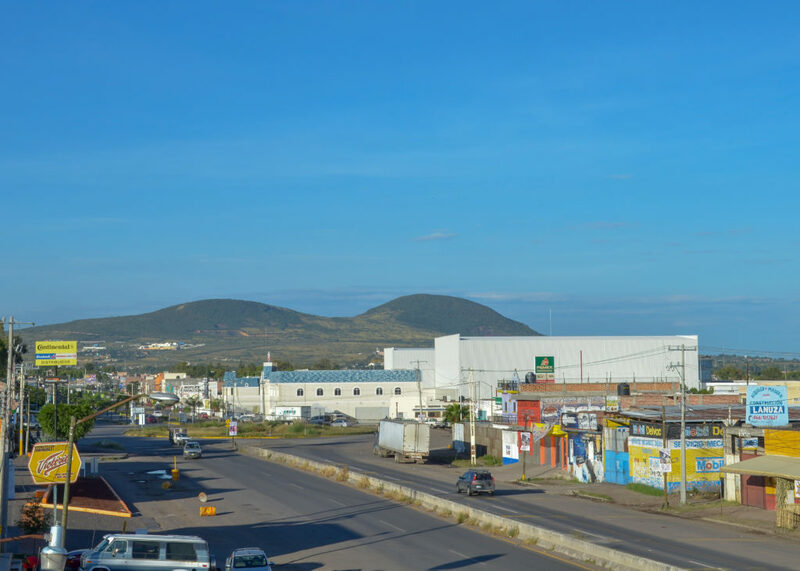 Avoir HyLife Mexico was founded on October 15th, 2015 when HyLife and Mercator Inc. teamed up to purchase a plant in Apaseo el Grande. The plant was created to further process hams from HyLife’s processing plant in Neepawa, Manitoba for the Mexican market. 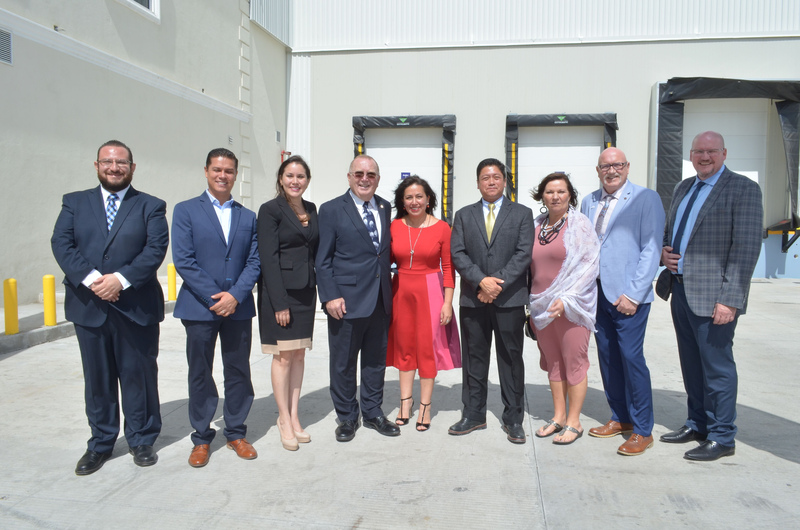 Avoir HyLife Mexico then spent the last two years expanding a facility in the city of Salvatierra to 87,000 square feet to provide the capability of producing 350 tonnes of finished product each week. Currently, Avoir HyLife Mexico employees 370 people and they look to grow that number to 570 by the end of 2019. The Chief Executive Officer of Avoir HyLife Mexico, Jose Luis Martinez thanked Canadian investors for trusting Mexico and reiterated his commitment to care for and enhance the interests of the company in Mexico and the world. 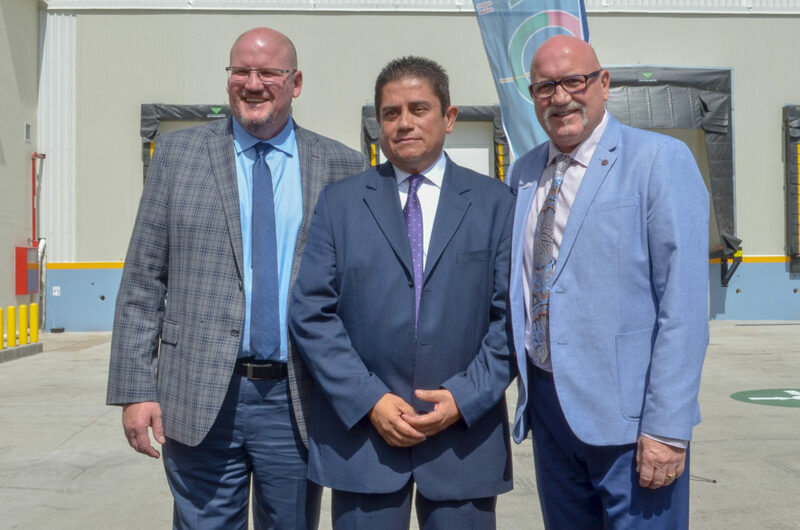 “We have witnessed the evolution of this company (HyLife), the ingenuity of its owners and that is why we are very proud to work with them,” said the Manitoba Minister of Agriculture Ralph Eichler, who made the trip to Mexico to be a part of the special occasion.